Happy Friday Friends!! Looking forward to this weekend for an extended weekend for me. I am taking Monday off to relax and try to get to some projects started. Depending how they go I can share them here on the blog this month. You got any interesting plans? 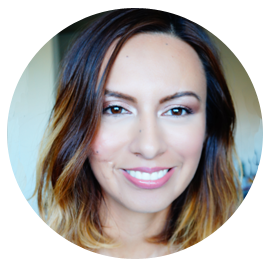 As promised from Wednesday's post I am sharing how to get the winged eyes that I have been showing lately. I am currently obsessed with this look using heavy black pencil (click here for post). 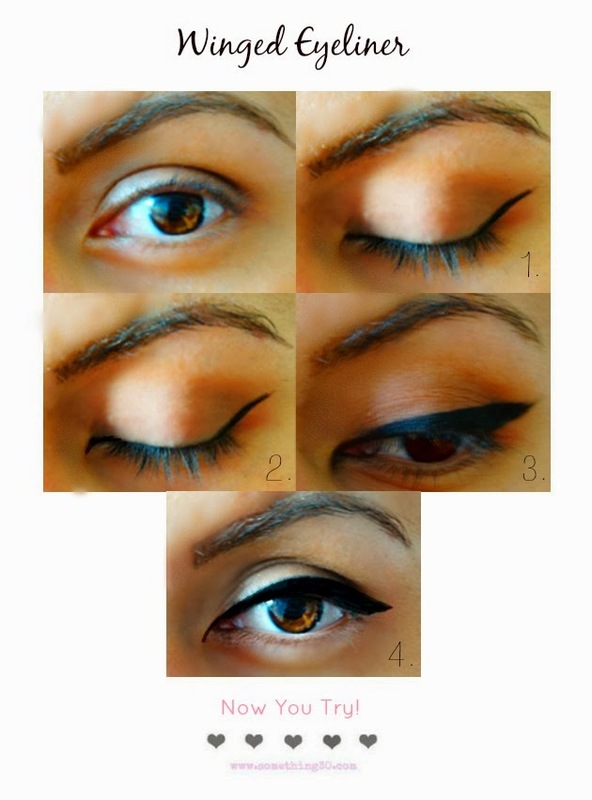 To get this look I used Covergirl Liquiline Blast Eyeliner and did them in several steps. 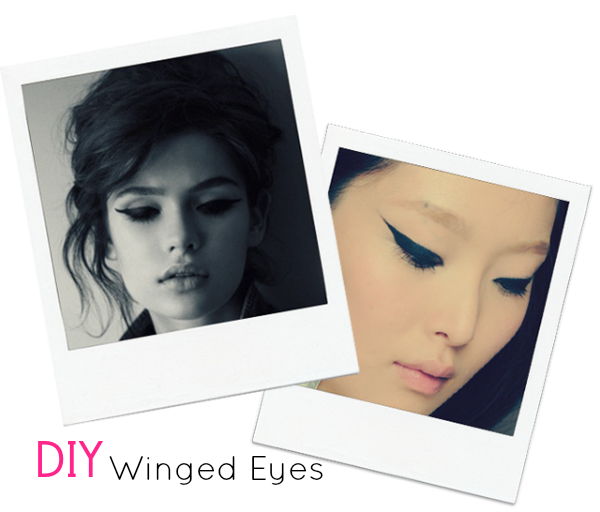 If you're not feeling the bold eyeliner try softer lines following same concept as above. Check out previous post here for for more.